Why you need Chimney Liner West New York, Hudson, NJ? Chimney Liner West New York, Hudson, NJ. A Chimney Liner aka Chimney Flue lining in a masonry chimney is defined as "A clay, ceramic, or metal conduit installed inside of a chimney, intended to contain the combustion products, direct them to the outside atmosphere, and protect the chimney walls from heat and corrosion." Although building codes vary from one state or locality to another, the installation of Chimney Liner or Flue Lining has been recommended since the early part of this century, and indeed most fire codes now mandate liners. 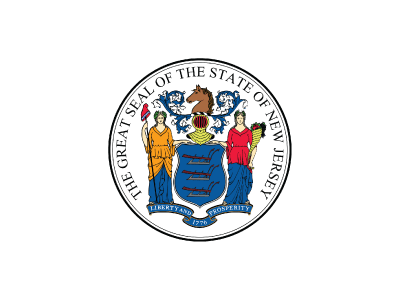 In the 1940's and again in the 1980's, masonry chimneys were tested by the National Bureau or Standards for durability due to rising concerns about their performance and safety. The tests revealed that unlined chimneys were so unsafe that researchers characterized building a chimney without a liner as "little less than criminal". 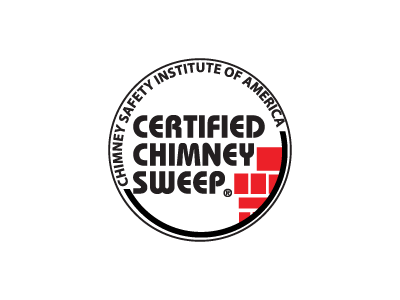 The chimney liners protect the masonry from the corrosive byproducts of combustion. In the tests it was determined that if the flue gases were allowed to penetrate to the brick and mortar, the result would be a reduction in the usable life of the chimney. The flue gases are acidic in nature and literally eat away at the mortar joints from inside the chimney. As the mortar joints erode, heat transfers more rapidly to the nearby combustibles and dangerous gases such as carbon monoxide can leak into the living areas of the home. The chimney liners protects the house from heat transfer to combustibles. In the NBS tests, unlined chimneys allowed heat to move through the chimney so rapidly that the adjacent woodwork caught fire in only 3 1/2 hours. 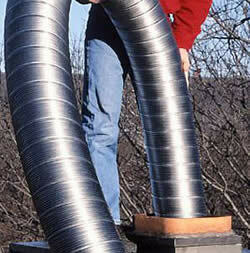 Chimney Liners provide a correctly sized flue for optimum efficiency of appliances. Modern wood stoves and gas or oil furnaces require a correctly sized flue to perform properly. The chimney is responsible for not only allowing the products of combustion a passage out of the house, but the draft generated by the chimney also supplies the combustion air to the appliance. An incorrectly sized liner can lead to excessive creosote buildup in woodburning stoves, and the production of carbon monoxide with conventional fuels. Clay tiles are the most common type of masonry chimney liners. They are inexpensive, readily available, and perform quite well for open fireplace chimneys that are properly maintained. There are two disadvantages to clay tiles. The first is that, being a ceramic product, they cannot rapidly absorb and evenly distribute heat during the rapid temperature rise that occurs during a chimney fire. This uneven heating produces an unequal expansion which in turn causes the flue tiles to crack and split apart. This is similar to immersing a cold drinking glass in very hot water. It will instantly shatter. A chimney with cracked chimney liners must be repaired before use. The second disadvantage is that tiles cannot adequately contain the liquid combustion byproducts produced by modern gas appliances. 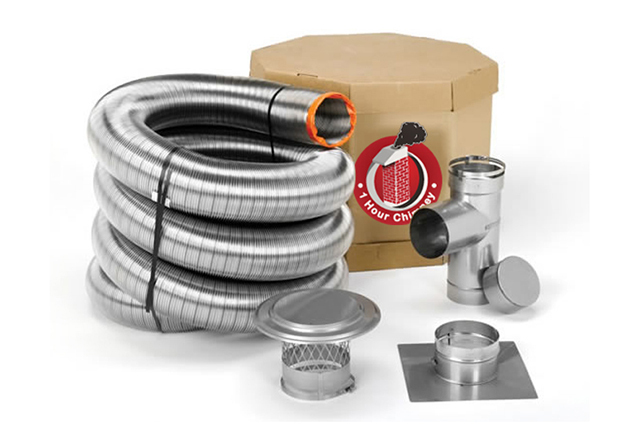 Metal chimney liners, usually of stainless steel or aluminum, are primarily used to upgrade and repair existing chimneys. These liner systems are U.L. 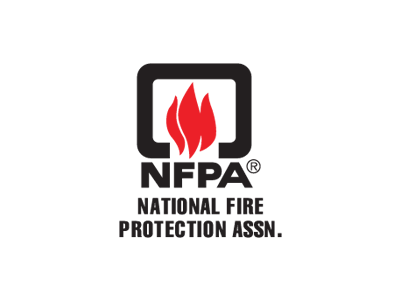 tested and listed, and if properly installed and maintained are extremely safe and durable. 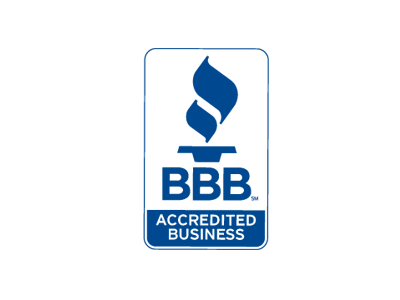 Stainless steel is suitable for woodburning, gas, or oil applications, while the aluminum is an inexpensive alternative for certain medium efficiency gas applications only. It is usually required that high temperature insulation be used in conjunction with the liners for safety and performance considerations. Thermocrete Lining System is excellent solution for chimney repair and restoration. With advanced spray technology, several layers of ceramic are sprayed inside each flue. This coating seals all small holes and cracks, strengthens the chimney, and increases efficiency without downsizing the flue significantly.It is an ideal product for Fireplace, Commercial and Historic Home chimney repairs. 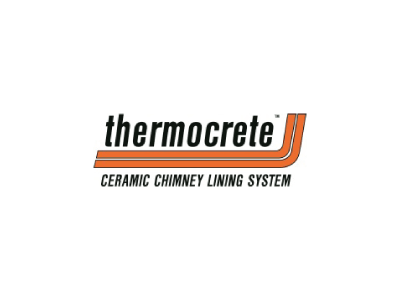 Thermocrete is applied in a semi-liquid form, providing excellent adhesion to masonry surfaces, coating the entire interior surface of the flue, and filling small gaps in the masonry work with a fireproof seal. Multiple layers of the ceramic material are applied, forming a complete and durable chimney sealant, unsurpassed in the industry. Moreover, it doesn’t substantially reduce the size of the flue. This is important. The flue capacity must be sufficient to handle the volume of exhaust from the fireplace, stove or furnace. Reducing the flue size can result in smoke spilling into the home, or worse yet, allowing carbon monoxide to enter the home, a potentially lethal situation. Why I need Chimney Liner? The liner protects the house from heat transfer to combustibles. It also protects the masonry from the corrosive byproducts of combustion. In the tests it was determined that if the flue gases were allowed to penetrate to the brick and mortar, the result would be a reduction in the usable life of the chimney. The flue gases are acidic in nature and literally eat away at the mortar joints from inside the chimney. As the mortar joints erode, heat transfers more rapidly to the nearby combustibles and dangerous gases such as carbon monoxide can leak into the living areas of the home. 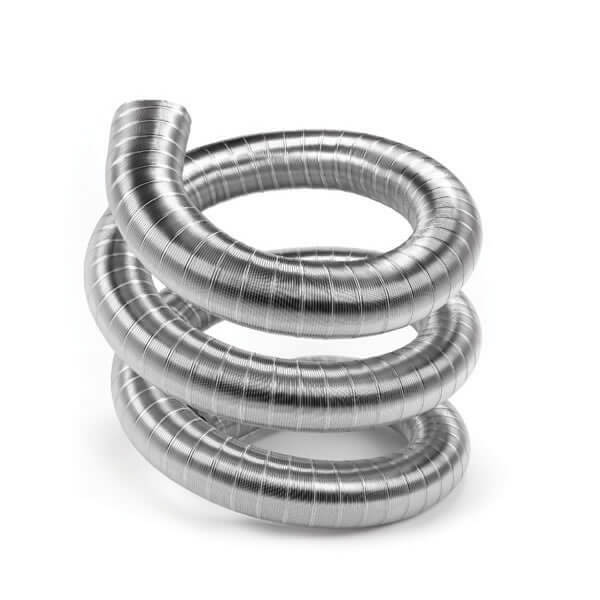 Liners provide a correctly sized flue for optimum efficiency of appliances. Modern wood stoves and gas or oil furnaces require a correctly sized flue to perform properly. The chimney is responsible for not only allowing the products of combustion a passage out of the house, but the draft generated by the chimney also supplies the combustion air to the appliance. An incorrectly sized liner can lead to excessive creosote buildup in wood burning stoves, and the production of carbon monoxide with conventional fuels. A chimney that looks perfectly ok on the outside can be faulty or even dangerous on the inside! Many chimneys may appear to be in fine condition on the outside. But inside it could be a completely different situation. A look at the inside of a chimney often shows how corrosive residue has attacked the flue. The original clay liner gets eroded away; pieces of it are even missing. Old chimneys might not even have a liner. Mortar and bricks are loose and falling, and moisture can leek through to the home's interior walls. inside chimney 1hourchimney new jersey With continued use, more erosion will take place, possibly leading to leaks in the flue, complete flue blockage, or possibly even carbon monoxide poisoning of the home's occupants. Chimney problems can cause illness and even loss of lives. But fortunately, the problems of a deteriorating flue can be corrected without completely rebuilding your chimney. 1Hour Chimney can completely revitalize your chimney with the new relining system. Stainless steel Titanium liner was developed specifically to resist corrosive flue acids and can withstand temperatures of more than 2100 degrees of heat. It acts as a barrier between the flue gases and the defects in your chimney walls. 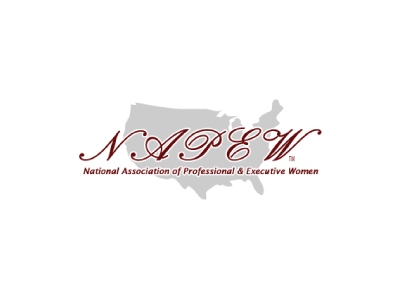 Not only will it add to the safety of your home and family, it will also increase the resale value of your home. 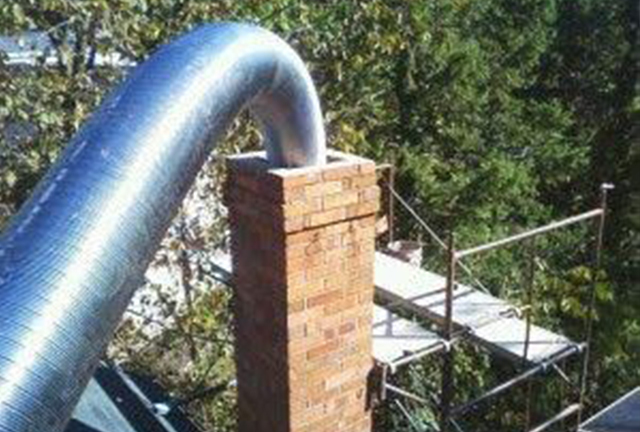 If you have any doubts about your chimney give us a call at 1 Hour Chimney now. 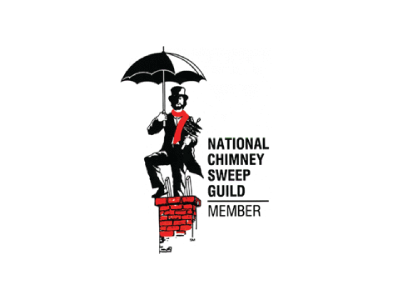 Our technicians have the experience to secure your chimney quickly and efficiently.